Long-term development strategy was cited. 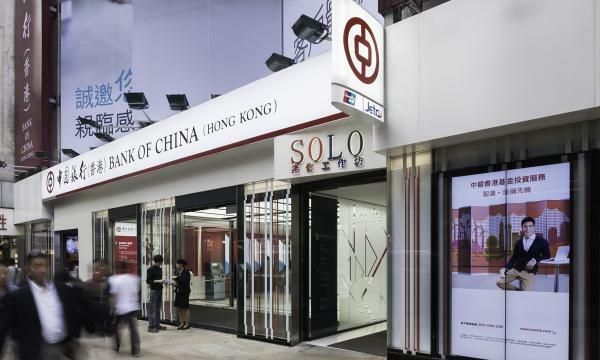 Bank of China (Hong Kong) Ltd. (BOCHK) has announced that it may sell Nanyang Commercial Bank. According to a research note from Barclays, it cited the results from the feasibility study conducted by Bank of China Ltd. (BOC) to review the group’s business and assets (first announced by the company on 29 January 2015). It showed that a disposal of NCB would be “consistent with the long term development strategy” and “would enable a better allocation of resources” of the group. The potential disposal is still subject to approvals from China's Ministry of Finance and the People's Bank of China. In addition, further to the comments of BOCHK's CEO in March about BOCHK’s new strategy and potential expansion into Southeast Asia, BOC announced that it may potentially restructure and “transfer the banking businesses and assets owned by BOC in certain ASEAN countries to BOCHK." Regulatory approvals or pre-approvals will be required from both domestic and overseas authorities. 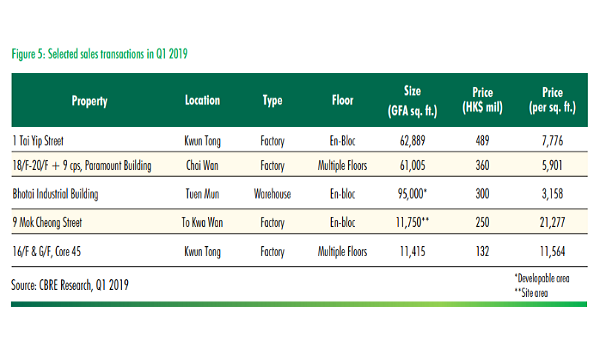 The announcement for a restructuring of BOC’s ASEAN assets to be under BOCHK would provide some clarity on the role of BOCHK going forward as the springboard for the BOC group to expand into Southeast Asia. 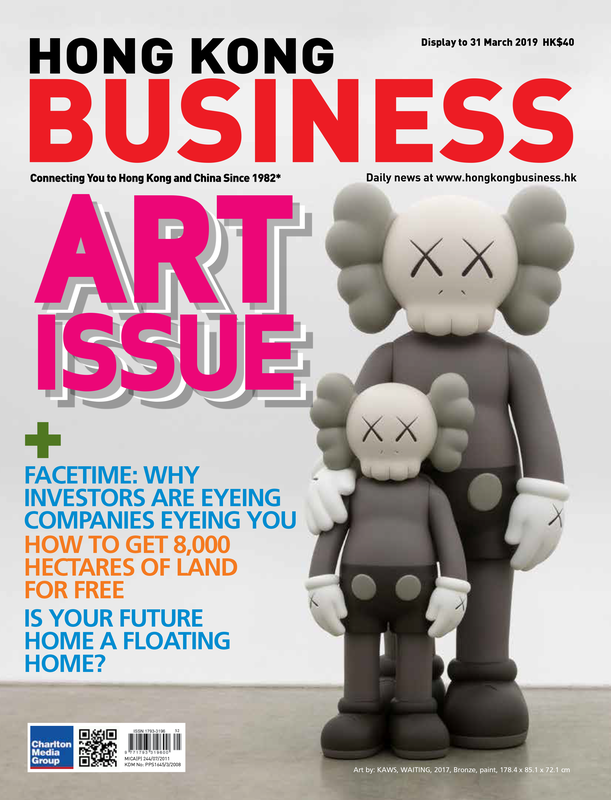 Currently, international business outside Hong Kong sits under BOC directly. BOC has subsidiaries in Thailand (3 outlets) and Malaysia (8 outlets) as well as branches in Singapore (8 outlets), Indonesia (9 outlets), Vietnam and the Philippines. There is very limited disclosure on the Group’s operations in the ASEAN region. We believe it makes strategic sense for the Group to use BOCHK to expand into the ASEAN region as BOCHK: 1) has a sizable USD/HKD funding base, which could be used to finance ASEAN loans and 2) regulatory processes are relatively more straightforward in Hong Kong. Credit growth in the medium term could be stronger but come with greater credit risk. The potential sale of Nanyang Commercial Bank was widely anticipated and reported by the press (e.g. Bloomberg, 25 March 2015). A sale could boost BOCHK’s core capital adequacy ratio to more than 18% on our calculations. The likelihood of a special dividend is low, in our view, given that the funds would likely be redeployed into ASEAN expansion. Which ASEAN country's operations will be transferred to BOCHK, what would be the transfer price and what would be the expected timeframe? Will future expansion be organic or inorganic? What strategy will BOCHK adopt in the ASEAN countries? Will it target mainly corporate customers and finance infrastructure projects related to “One Belt, One Road” opportunities? Will BOCHK eventually be responsible for most of BOC's overseas business?